Whether it is minor stress or debilitating anxiety, fear of flying affects millions of people. You are not alone. Author Captain Matt Clark, a veteran commercial airline pilot, provides readers with a unique look at the entire experience of flying. This includes an examination of all the potential sights, sounds, and sensations that a passenger may encounter, in addition to exploring everything that is going on behind the scenes both before and during a given flight. 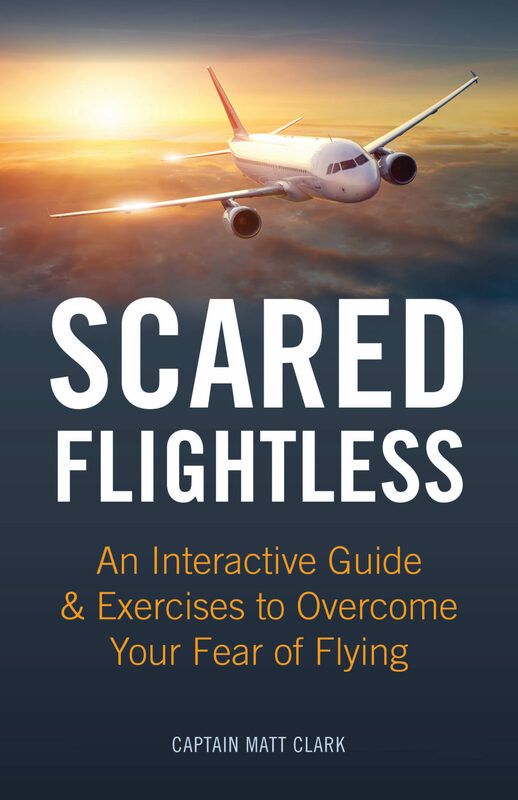 By demystifying many of the common questions and concerns about flying through easy to understand explanations, Captain Clark can help you minimize and overcome your fear. 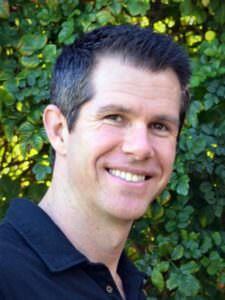 Captain Matt Clark is a commercial pilot for a major US airline. Throughout his career, he has flown a variety of small, medium, and large aircraft both in and around the US and across much of the globe. Through his active outreach, Matt has spent many years sharing his passion and knowledge of aviation by effectively addressing the questions and concerns of anxious flyers.